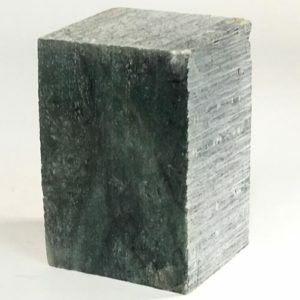 FOUR – Deep Ocean Green Soapstone Block – 10 lbs. Because soapstone is the softest stone and, therefore the easiest to carve, it is a smart choice for beginning stone sculptors. This imported soapstone has deep, rich dark green shades throughout and because it is a very pure stone, has little or no striations. A beautiful stone when polished to a high sheen. FOUR – Lemon Green Soapstone – 10 lbs. 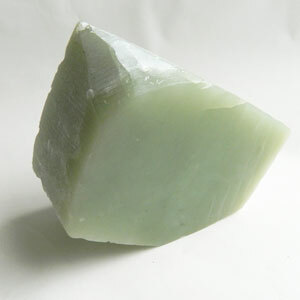 One of our more popular carving stones, the imported Lemon Green Soapstone is the perfect soft stone for those just starting out in stone carving as well as the more proficient sculptor. It’s uniform and cool green color as well as its purity allow the sculptor to carve freely. 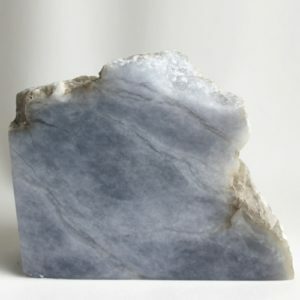 TWO – Blue Alabaster – 20 lbs. This is one of the best imported carving stones to become available in years with strong coloring and wonderful character. The colors of this alabaster range from a light to medium blue hue. The stone is pure and smooth-grained with almost no flaws for great carving.